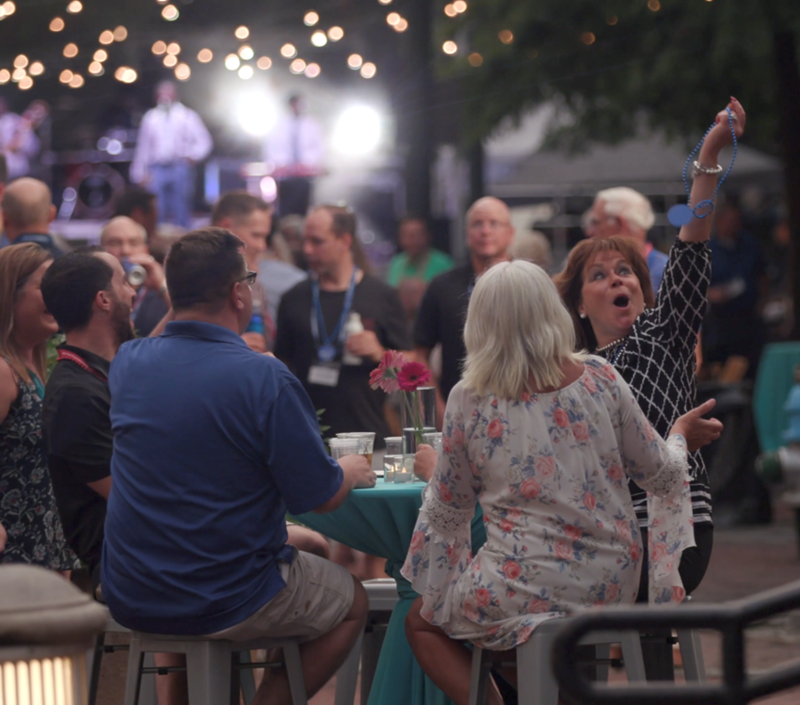 WAYZATA, July 10, 2018 - Julieann E. Schroeder, of Sincere Financial, Ltd. in Wayzata, attended Securities America’s Connect National Conference in New Orleans, Louisiana, June 3-6. Julieann attended multiple professional development sessions throughout this four-day event, gaining valuable knowledge on the latest industry trends while having multiple opportunities to network. Connect National Conference is an annual event Securities America offers exclusively to its advisors and their office staff. Julieann is a Registered Representative of Securities America, Inc. and has been with the advisory and brokerage firm for more than 7 years. Sincere Financial, Ltd. provides comprehensive financial services in the areas of employee benefit plans and personal financial planning. Since joining Securities America, Julieann and her staff at Sincere Financial, Ltd. have attended Securities America conferences in an ongoing effort to best serve clients. Julieann began her financial services career at Bremer Financial. She holds the FINRA Series 7 and NASAA Series 63 licenses, along with Registered Investment Advisor (Series 65), Certified Financial Planner (CFP®), Accredited Investment Fiduciary (AIF®) designations. Julieann has been active in the Wayzata community through her leadership roles in the Financial Planning Association of Minnesota, Wayzata Chamber of Commerce, literacy volunteer for the Wayzata School District and religious education instructor Holy Name of Jesus Catholic Church. Securities America, a wholly owned subsidiary of Ladenburg Thalmann Financial Services Inc. (NYSE American: LTS, LTS PrA) is one of the nation’s largest independent advisory and brokerage firms with $86 billion in client assets as of Dec. 31, 2017. Advisory services offered through Securities America Advisors, Inc., an SEC Registered Investment Advisory Firm. Securities offered through Securities America, Inc., member FINRA/SIPC. The Securities America companies are not affiliated with any other entity named in this material.